Fans of Aidan Turner get set to swoon again, as the Irish actor returns as Ross Poldark in the new BBC One Poldark Series 2 launch trailer. Things are about to get darker and complicated between Ross, his wife Demelza (played by Eleanor Tomlinson) and his ex Elizabeth (Heidi Reed). 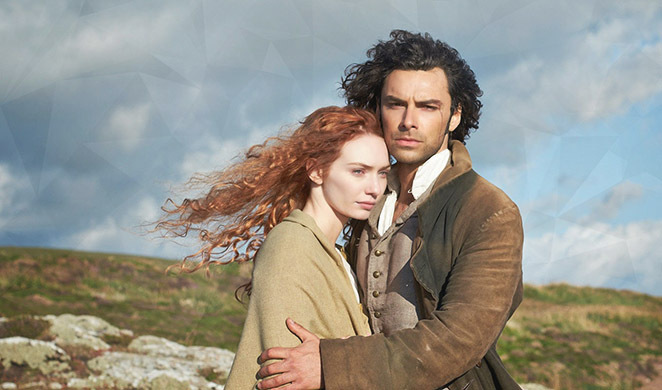 Poldark returns to BBC One Sunday, 4th September at 9pm.